PETERSBURG, Russia (November 3, 2015) – M-1 Global has announced twin M-1 Challenge title fights as light heavyweight champion Stephan “T-800” Puetz takes on former champion Viktor Nemkov and middleweight titlist Ramazan Emeev faces American challenger Luigi “The Italian Tank” Fioravanti in the rescheduled M-1 Challenge 63 to be held December 4 in St. Petersburg, Russia. 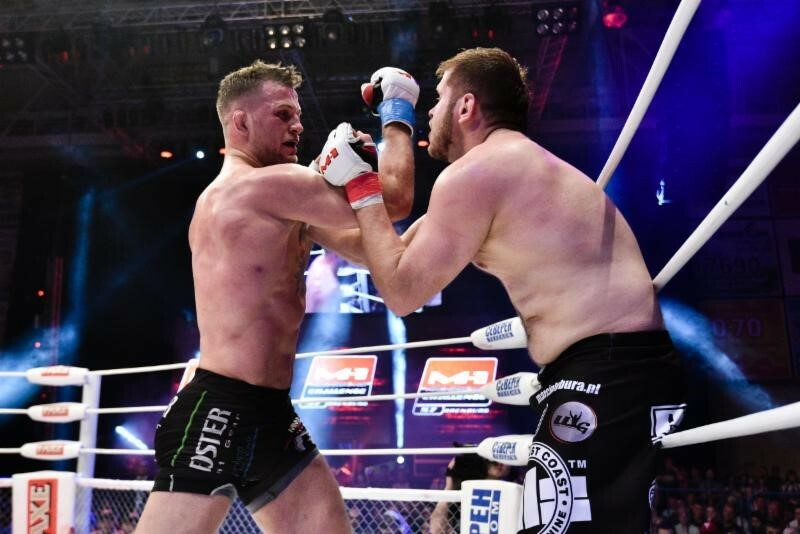 Puetz (13-1-0, 5 KO/TKO, 4 SUB), arguably MMA’s the hottest light heavyweight fighter today, is coming off a sensational SuperFight victory this past May against M-1 Challenge heavyweight champion Marcin Tybura, whose severely broken nose halted the action in the third round at M-1 Challenge 57. Undefeated in four M-1 Global fights to date, Puetz captured the coveted M-1 Challenge title 1 ½ years ago with a hard fought five-round split decision over defending champion Nemkov, who was making his first title defense after having defeated Vasily Babich (SUB2 – arm-lock) two years ago for the vacant title. 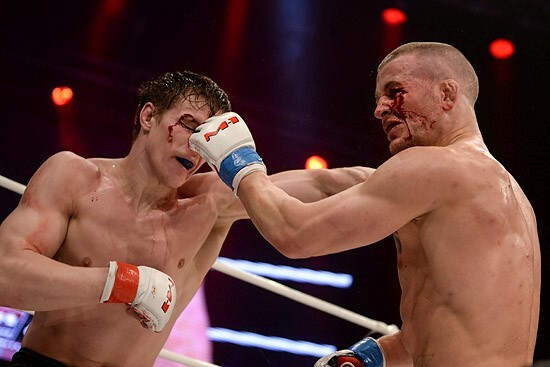 Fighting out of Munich, Germany, Puetz defeated Valery Myasnikov (TKO2 – punches) and Luis Fernando Mirando (SUB2 – choke) in his two title defenses to date. Kazakhstan-native Nemkov, who fights out of Stary Oskol, Russia, has won two in a row since losing to Puetz, including an impressive decision in his last action over always tough Maro Perak this past December. 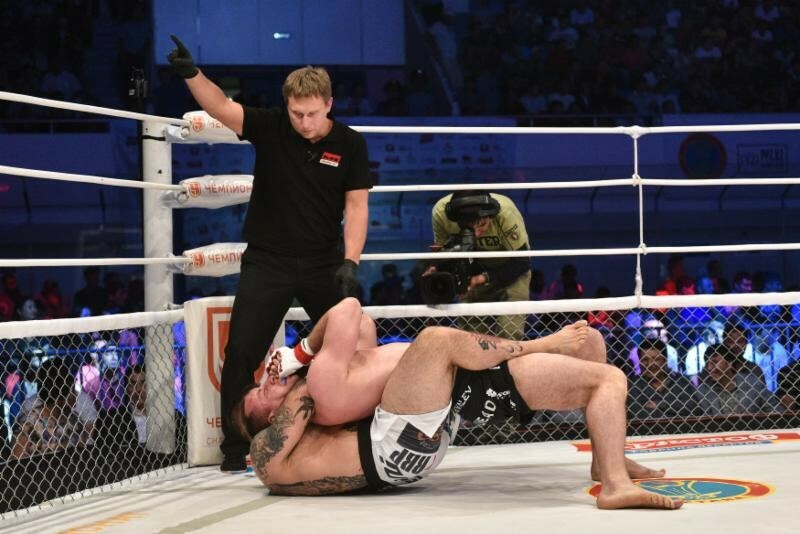 An M-1 Global veteran with 12 victories in 16 M-1 fights, Nemkov lost his original M-1 title fight back in 2011, losing by submission (choke) to Vinny Magalhaes. 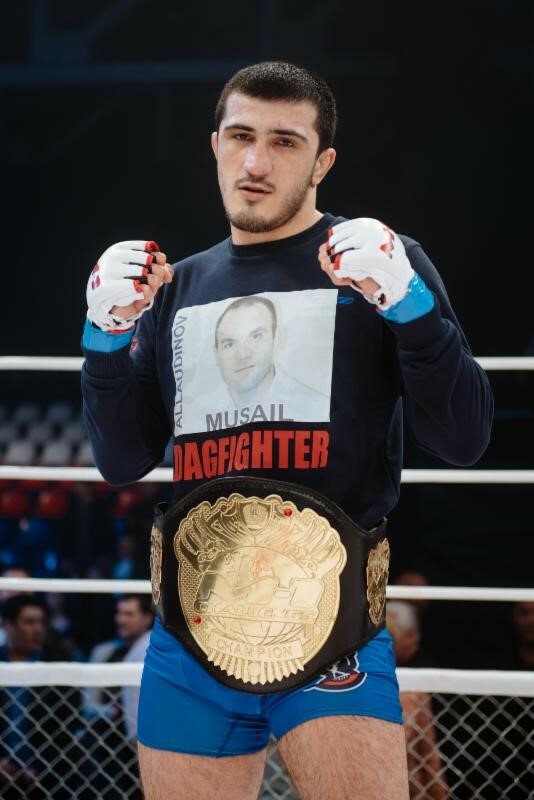 A two-time and reigning M-1 Challenge middleweight champion, Emeev (12-3-0, 2 KO/TKO, 6 SUB) is a native of Dagestan who fights out of Makhachkala, Russia. He first won the M -1 Challenge championship in 2012 at M-1 Challenge 35, taking a decision from Mario Miranda, who Emeev defeated four months later by third-round knockout at M-1 Challenge 38. 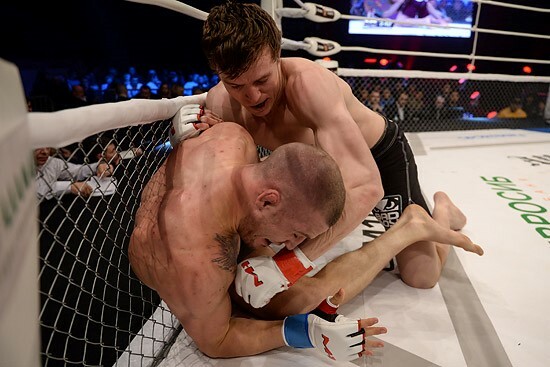 At M-1 Challenge 51, Emeev was topped in the fourth round by Vyacheslav Vasilevsky, who lost the title back to Emeev by fifth-round submission this past April at M-1 Challenge 56. Fioravanti (26-13-0, 10 KO/TKO, 7 SUB), representing American Top Team, is a popular fighter out of Orlando, Florida. 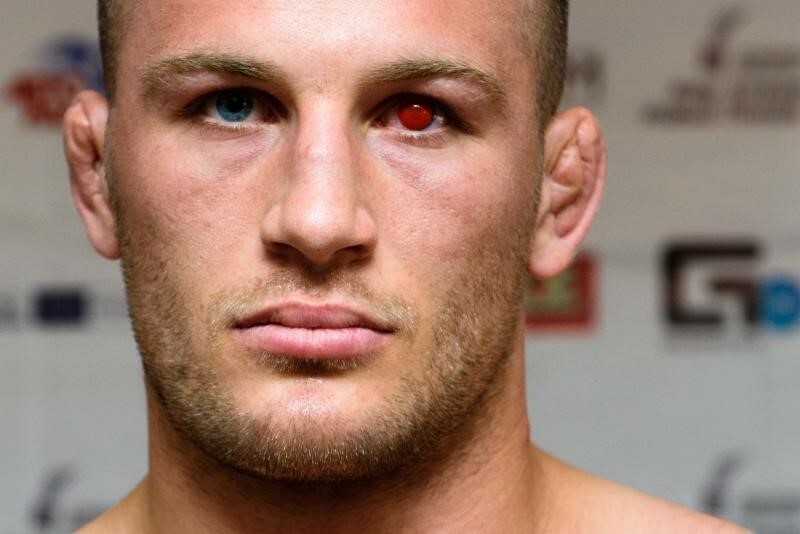 His last fight was a second-round win by submission (choke) last July against Sergey Kovalev at M-1 Challenge 59.